We believe that an expert knowledge of the law is just the beginning. What ever the case may require, we will strive for the best possible outcomes for our clients and we will not be out-worked. Eda Burhenn. R.N., M.S.N., C.R.N.P. 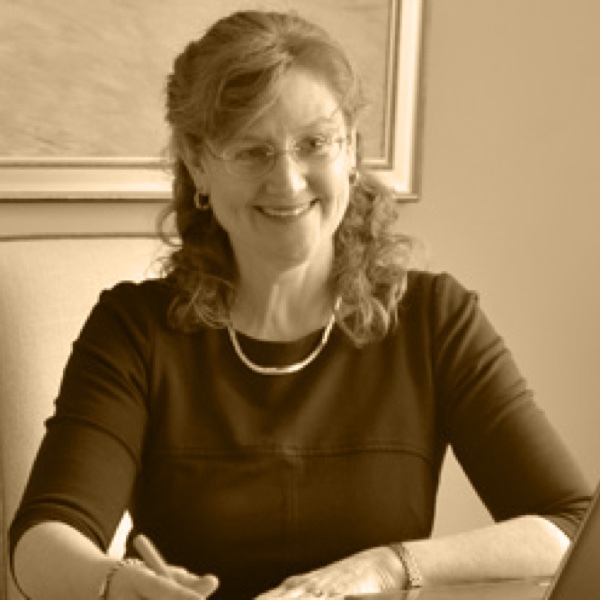 Eda Burhenn is a Registered Nurse and Mizner Law Firm’s Medical Specialist. Ms. Burhenn is involved from the beginning of every case the Firm handles that involves an injury or other medical issue. Ms. Burhenn’s expert medical knowledge is an invaluable aid to the firm in understanding and successfully handling cases involving these issues.